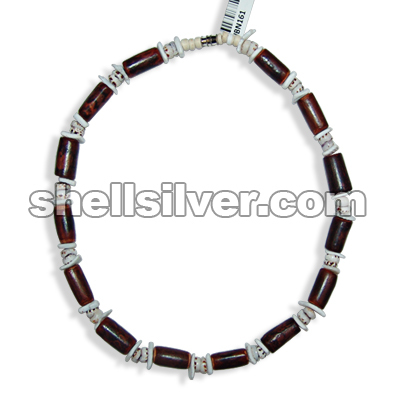 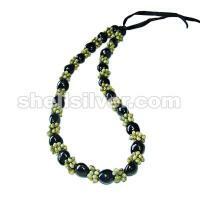 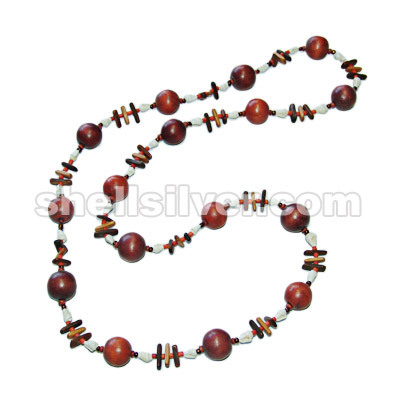 Endless necklace 36" in 4-5 coco pukalet nat.brown & maroon, 25x8mm wood mentos smoke brown,4x47mm s more.. 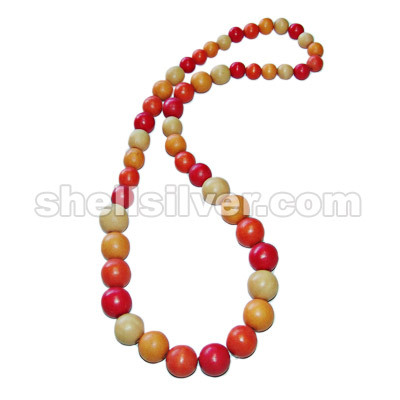 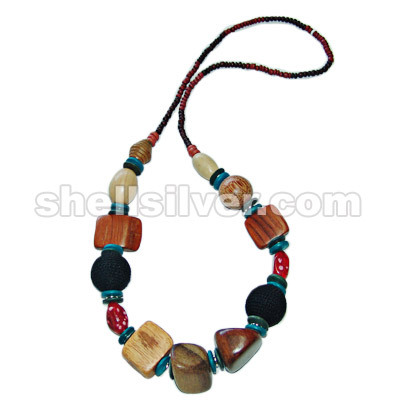 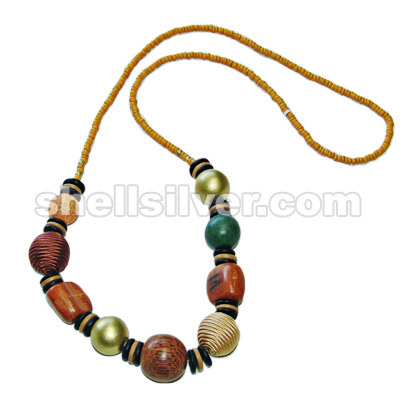 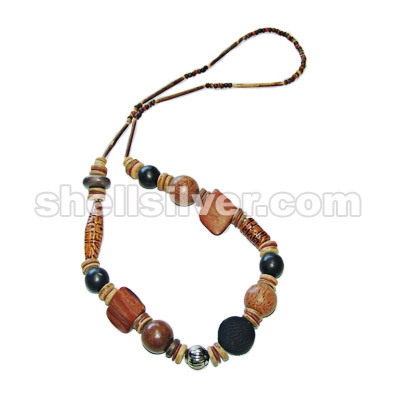 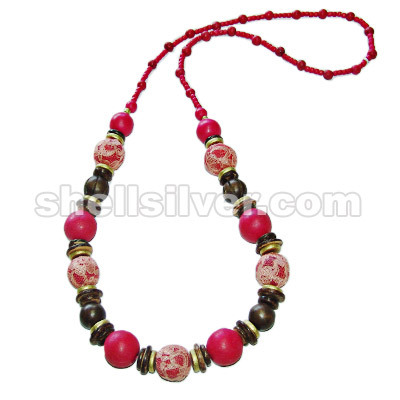 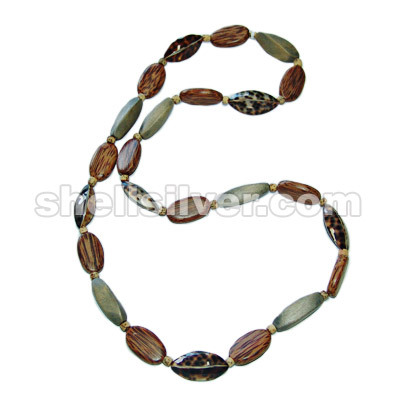 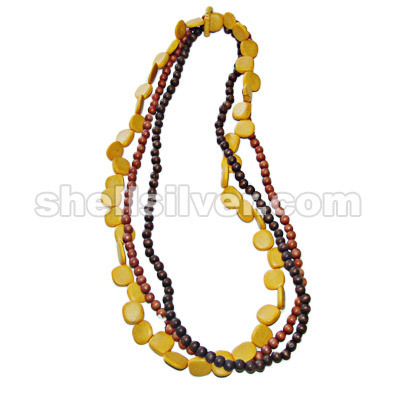 Endless necklace 36" in 2-3 wood heishe super bleach, whiterose, 20mm wood bead super bleach & palm more..
Necklace 32" 3rows in 8mm wood bead lt. brown & brown & wood flat nugget yellow fashion jewelries hi more.. 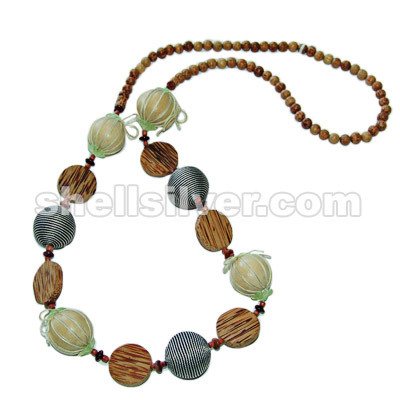 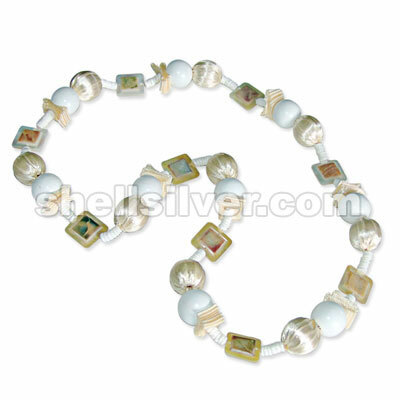 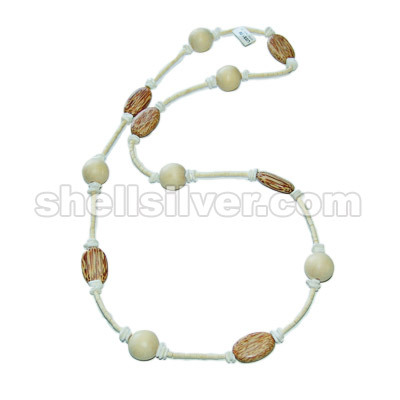 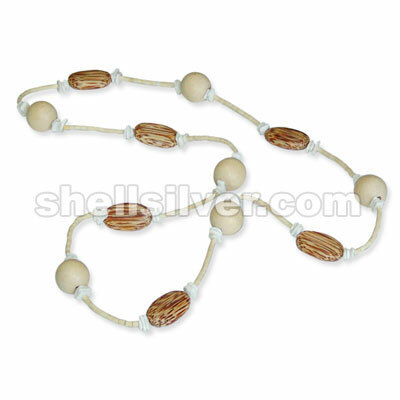 Endless necklace 36" in 6-7 salwag heishe, 18x30mm palm wood flat oval , wood twist 12x36mm gray & more..
Necklace 33" in 6-7mm whiteclam heishe, satin ribbon 1/2" cream, 20mm wood bead painted white, 20mm more.. 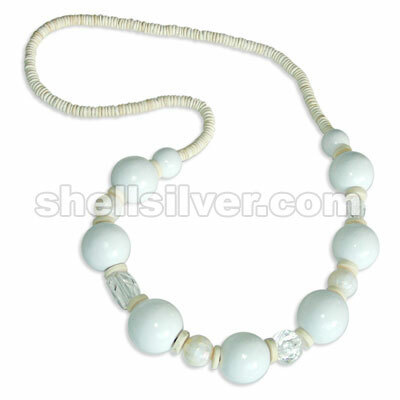 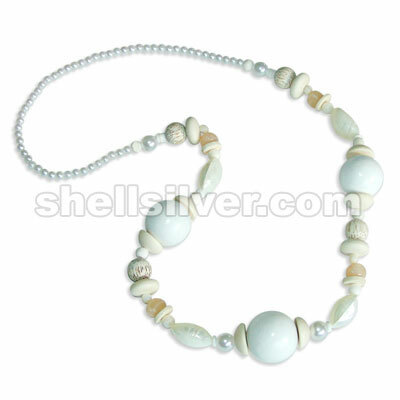 Endless necklace 25" in 7-8 coco pukalet super bleach, 20mm wood bead painted white, 15mm wood pukal more..
Necklace 34" in 6mm pearlize bead white, 8mm limestone bead white, 12mm pearlize bead white, 15mm pa more.. 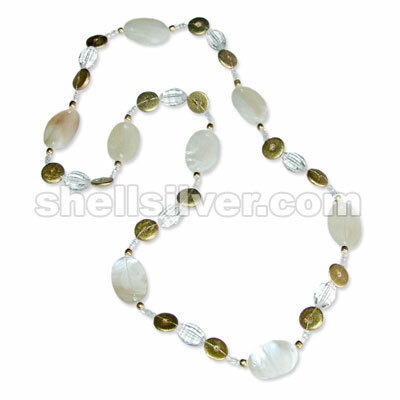 Endless necklace 34" in 4mm glass beads clear rainbow white, 15mm coco pukalet gold, acrylic crystal more..